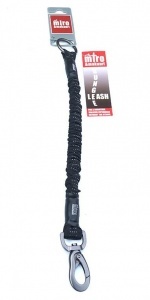 The Bungee Low Impact attachment acts like a suspension for powerful dogs that pull. It has very high tensile strength of 250 Kgs, and gives support to your joints and shoulder, taking the jolt and pressure off of your arm and into the bungee lead itself. 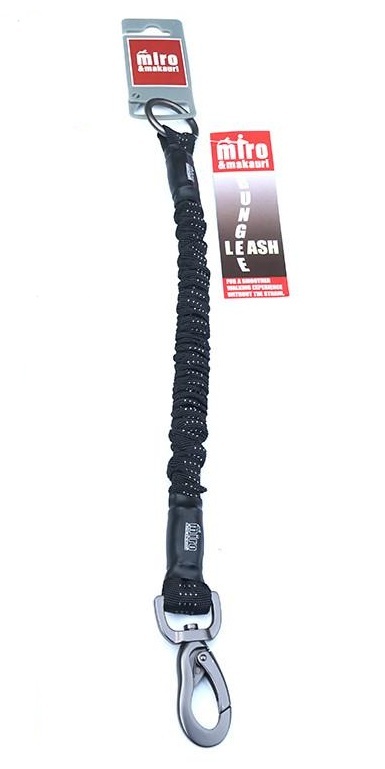 Simply attach this bungee to your own lead, to create the suspension you require.